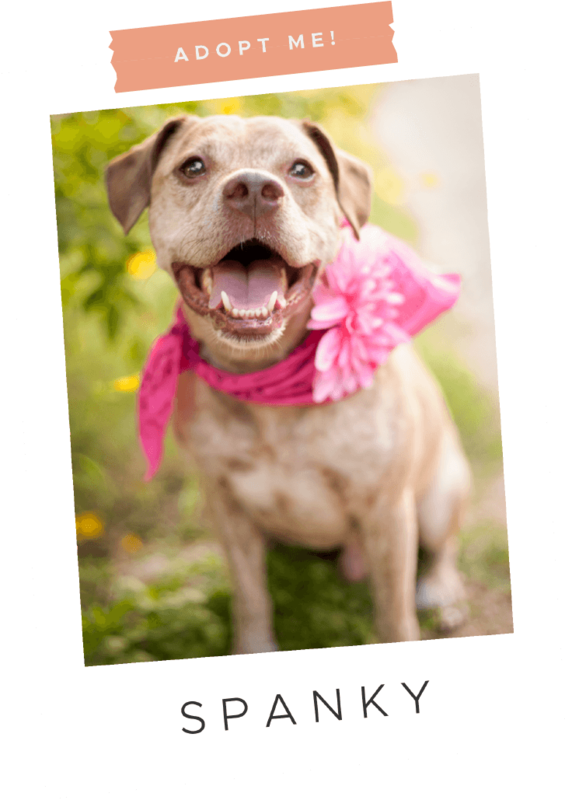 A portion of your in-app purchases goes directly to one of our local Austin animal shelters: Austin Pets Alive!. Every donation they receive allows them to maintain their impressive “No-Kill” shelter status, and operate at their own extremely high standards. The Furiends team is very proud to be able to contribute to such an impactful organization. Blue Goji has always made products aimed to help others. 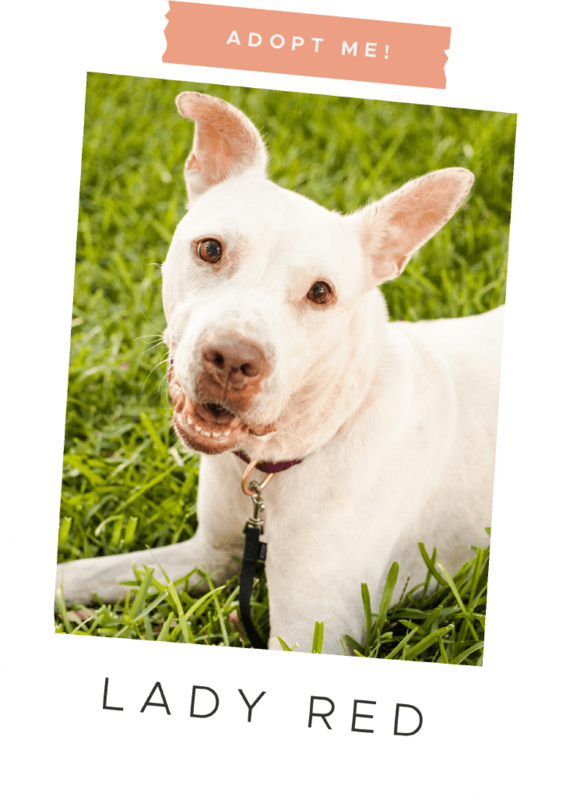 We have chosen to align with Austin Pets Alive! because it only made sense that a game about virtual pets should benefit real pets in need. We were touched that APA! was one of the first responder pet rescue programs on the scene when Hurricane Harvey hit the greater Houston area in August 2017, saving the lives of over 5,000 animals. We want to make sure that their excellent work can continue. How your dollars help APA! APA! is leading the No-Kill movement in Austin by energizing the public and maintaining comprehensive, innovative, life-saving programs designed to save the animals who are most at risk in shelters across Central Texas and throughout the nation. As a 501(c) 3 (nonprofit) organization, they rely on donations to carry out their life-saving work. Every dollar goes directly towards giving every animal a chance of having a loving forever home.